for $28,000. The lot size is 0.850 Acre(s). 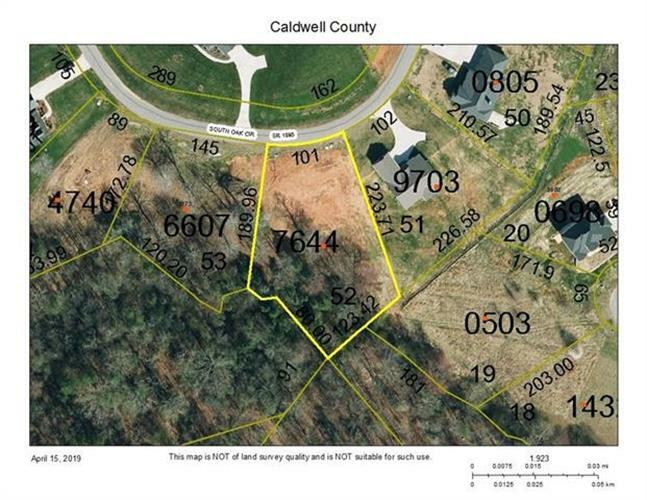 Single Family Residential lot for sale in the Grace Chapel Area! This 0.82 acre lot is located in the Twin Oaks subdivision off of Grace Chapel Rd. in Granite Falls. This lot has city water available at the street, and is a must see for anyone ready to build their own home!